A quick and easy to digest overview of current energy markets! 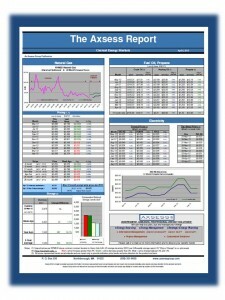 The Axsess Report provides summary energy industry information. 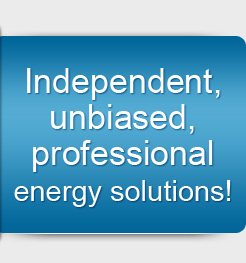 Clients can utilize this information to track market movements and better plan and manage their own energy resources. 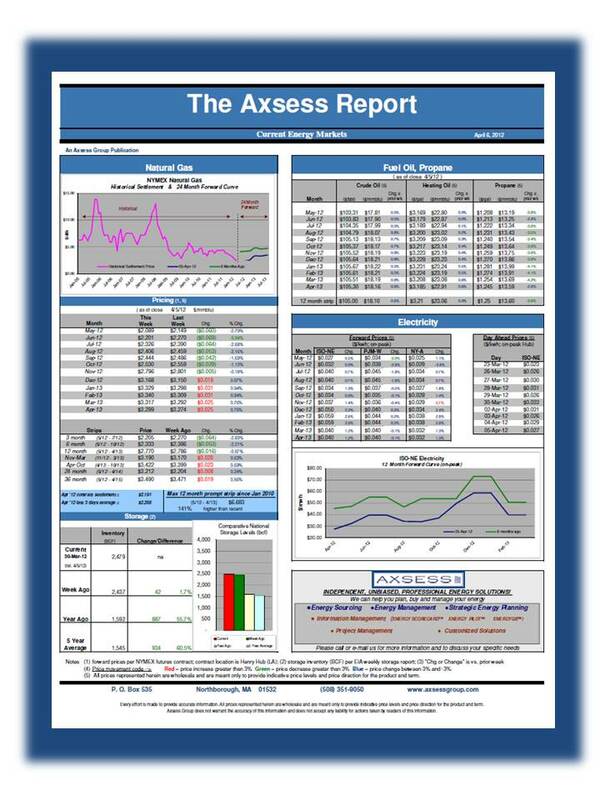 To receive The Axsess Report via e-mail contact us at info@axsessgroup.com .